Interesting find. 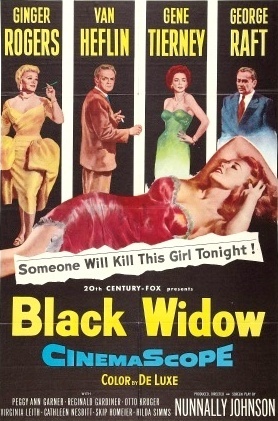 The earliest coloured noir I can think of is “Desert Fury” from 1947. If I’m not mistaken, it’s Burt Lancaster’s first major role (filmed before “The Killers” though released only after).